Stress reduction and mental stimulation. Better analytical thinking skills and concentration. As a result of the benefits previously mentioned, reading helps to improve study, as well as speeding it up and reading comprehension. This is why reading has great importance in the future of the youngest. In this sense, there are many schools and institutes that, as part of their subjects, oblige the reading of different books to the youngest as a form of homework. These books they must read as schoolwork are sometimes those of the most classic literature. And, in some cases, boring. This is why a lot of kids are reluctant to read, they had a bad experience, they didn’t have fun reading! 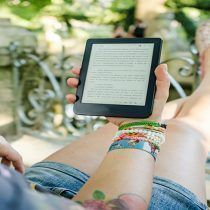 for those parents who want their children to love reading since they are kids, you might like to check this article where I mention reading websites for children that will teach and motivate them while they have fun. Luckily, this is a problem that can be fixed: offering some more interesting novels. They only need good books to read, that’s all. What about science fiction and medieval genres? 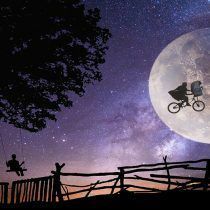 A nice genre that unleashes the imagination of the little ones. Showing some fantasy world full of magic, for which there is no age to enjoy, let’s see some affordable examples for children. 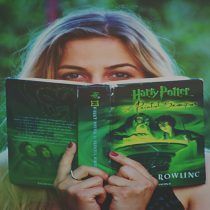 Reading now is easier than ever, you can find a lot of alternative ways to the traditional printed books, just check this post to learn more. You probably heard about Mortal engines since its cinematographic adaptation was recently on the big screen. 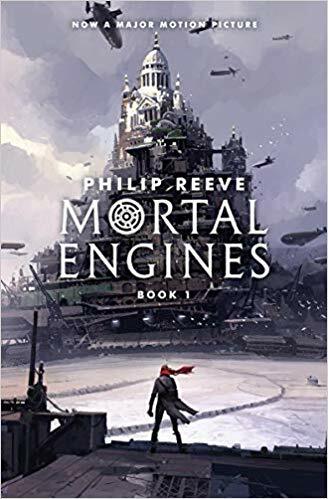 Mortal Engines is set in a post-apocalyptic universe and it’s part of the fantastic and adventure genre. 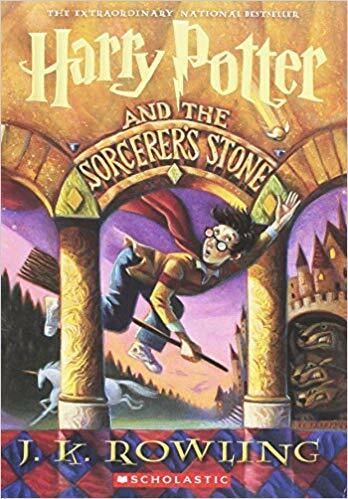 In 2002 this saga won The Gold award in Nestlé Children’s Book Prize (set of annual awards for British children’s books that ran from 1985 to 2007 according to Wikipedia) in nine to eleven years old category. So yes, this book is a great way to start loving books again. This series consists of four novels, the series taking the name from its first novel. If you want to start reading this series, just check this reading order post. Also if you are curious about the film, check this post. The Lord of the Rings is a reference within fantastic literature. Set in the same world and with a much simpler understanding, we have its prequel, The Hobbit. A shorter story ideal for reinforcing the idea of friendship and companionship. In this, a fellowship of Dwarves and a Hobbit will demonstrate that together they can perform the greatest of feats, such as stealing a treasure from a terrible dragon that had terrified people for years. 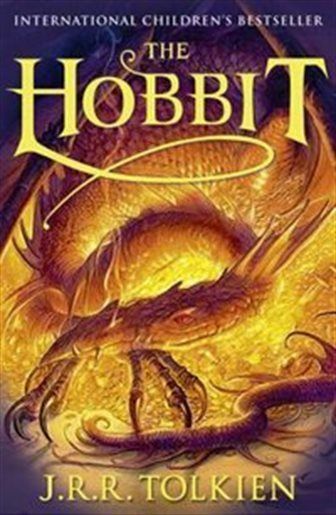 This story is quite simple to read and can serve as a perfect introduction to somewhat more complicated novels, such as the aforementioned The Lord of the Rings (which, if you loved it, check these book suggestions). Once again in a magical world, which in this case the protagonists’ access through the inside of a wardrobe. 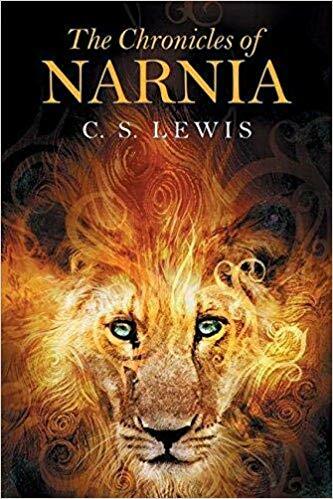 We find ourselves before a series of short novels in which the adventures that this group of young people carries out in Narnia are told. Narnia is a magical region that has its own problems, beyond those of the everyday world, in which an evil witch tries to put an end to the prosperity of the region and achieve a reign of tyranny and terror. Magic, adventures and a lot of action, in a fascinating world where the young reader will be able to learn and know a lot of concepts about the behavior of other species since the animals also have an important role in this story. 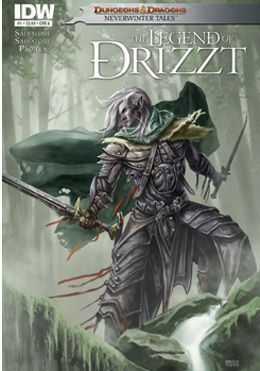 This is a really long series (you can see the read order here) which narrate the adventures of Drizzt Do’Urden, a drow (or dark elf) and his many friends. It is a series of novels with a quite interesting background that makes us reason from a very young age. The dark elves are born in evil and live by and for it, yet the protagonist of the story denies his race and decides to discover the outside world since he was not born to be evil. However, due to the color of his skin and the terrible stories that accompany those of his race, he lives continuously prejudiced by the rest of the inhabitants due to his origins and for racial prejudices. By the way, I wrote about racism in literature before, check this post if you are interested in this topic. The novels that narrate the life of the elf teach us that we don’t have to prejudge anyone and that in order to get to know people, the best thing to do is to treat them and discover the good things that each one of them can give us. This series is more than known. If you haven’t read them these books are a fantastic and magic way to introduce you into reading again. Harry Potter, the boy who defeated You-Know-Who being only a baby and his adventures in Hogwarts school of Hogwarts School of Witchcraft and Wizardry. 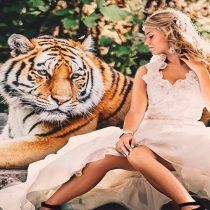 This amazing story is set in our world, making magical creatures and people coexisting in the mundane world with most of the people unaware of it. If you already read Harry Potter, you might like these other book suggestions by the way. I really hope you liked these childrens book suggestions! Also, if you are looking for free reading websites for kids, make sure you visit this post!